Mr Mefane Makhutla was appointed HR Executive on 1 July 2017. 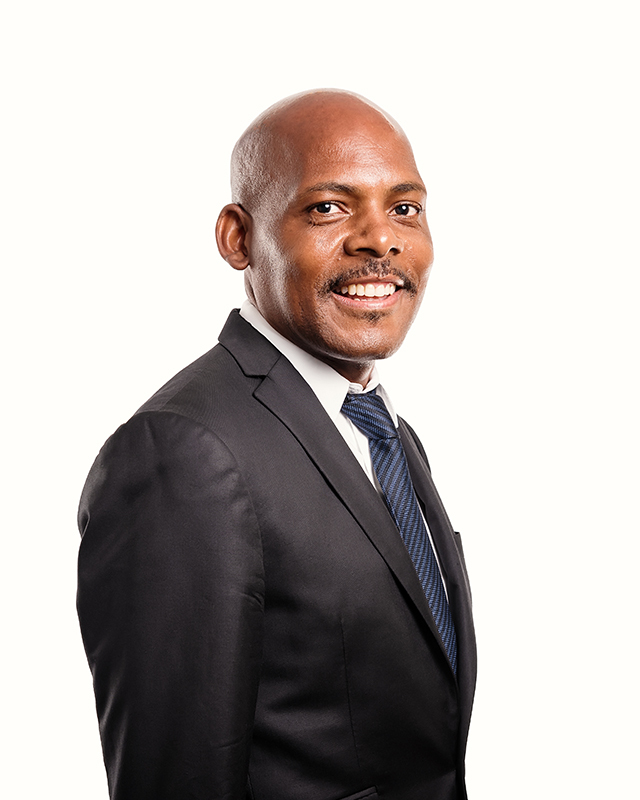 His most recent position, before joining AfriSam, was as the HR Executive of Astrapak Group (2012 – 2017), where his portfolio included providing the strategic direction and overall management of the Group’s HR functions. During his tenure at Astrapak, he steered the company through a difficult restructuring process and a large shareholding transaction. Previous positions held include Human Resources Development Director at the National Treasury of South Africa (2006 – 2008), Employee Relations Specialist for Anglo Platinum (2008 – 2009) and Senior HR Manager at Royal Bafokeng Holdings (2009 – 2012). Mefane holds a BCom Honours degree in Human Resources Management obtained from the University of Johannesburg.